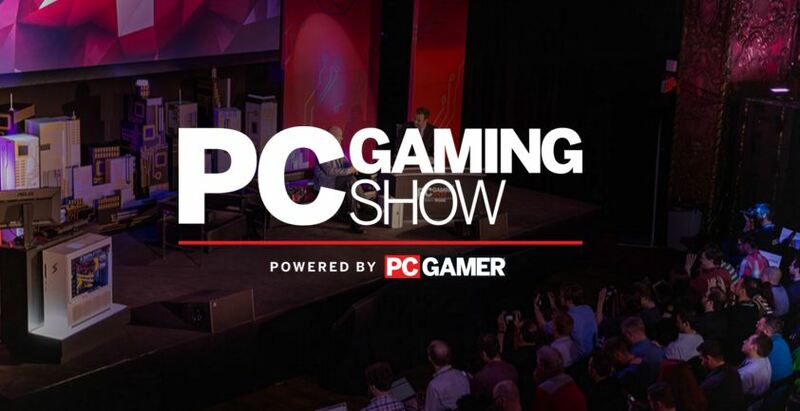 There was a nice long presentation on PC gaming, thanks once again to PC Gamer and AMD. Like last year it was pretty long, there was a Radeon reveal, and the games were hit or miss. Still, there’s plenty to talk about and it did stay focused as a PC gaming show so the All Games crew rallies together to tackle it.